b) Hindi naman yan big fish! 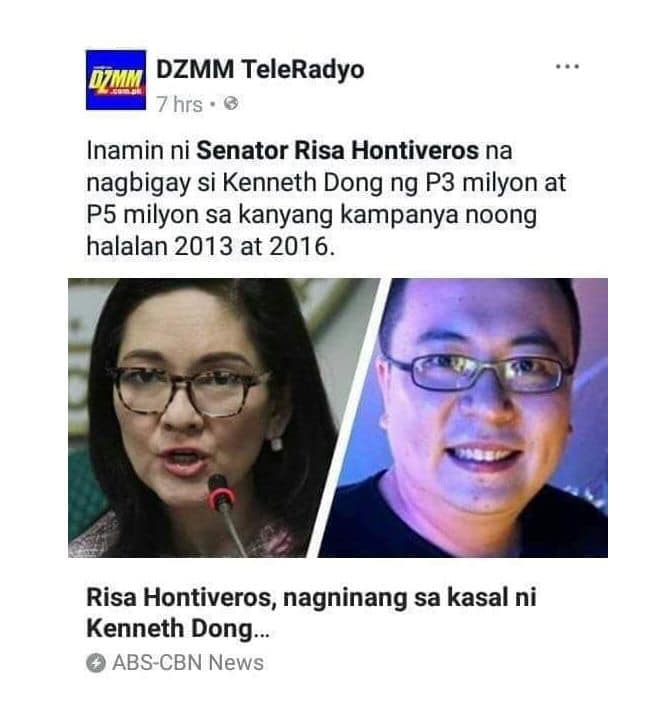 c) Bakit pag mahirap patay agad? 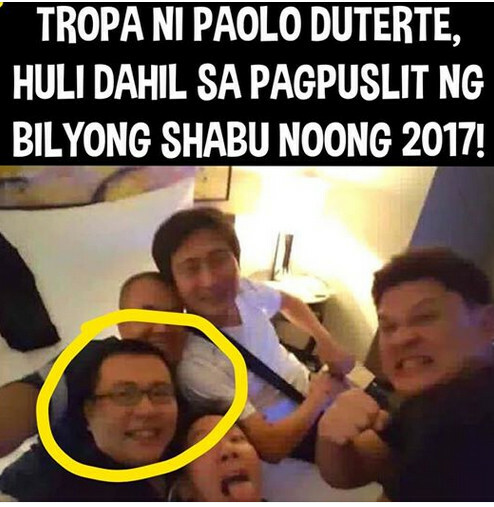 f) Hinuli lang yan dahil malapit na ang eleksyon! h) Nakalaya na si Mang Fidel Anoche Dee? See? 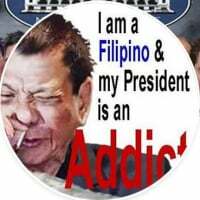 Wala sa headline ng mainstream media. 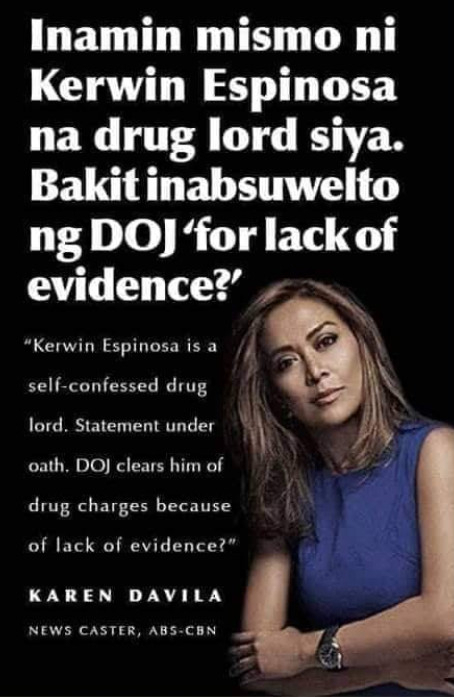 Pag nakawala lang or nakapagpiyansa saka yan magiging headline. So kelan aarestuhin sina Risa, Bam, at Mar?! 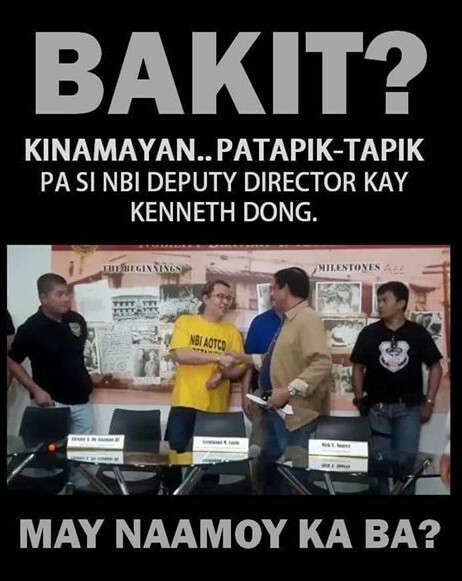 why not have bam aquino, risa hontiveros and polong get arrested. and we'd all be happy? win win win. 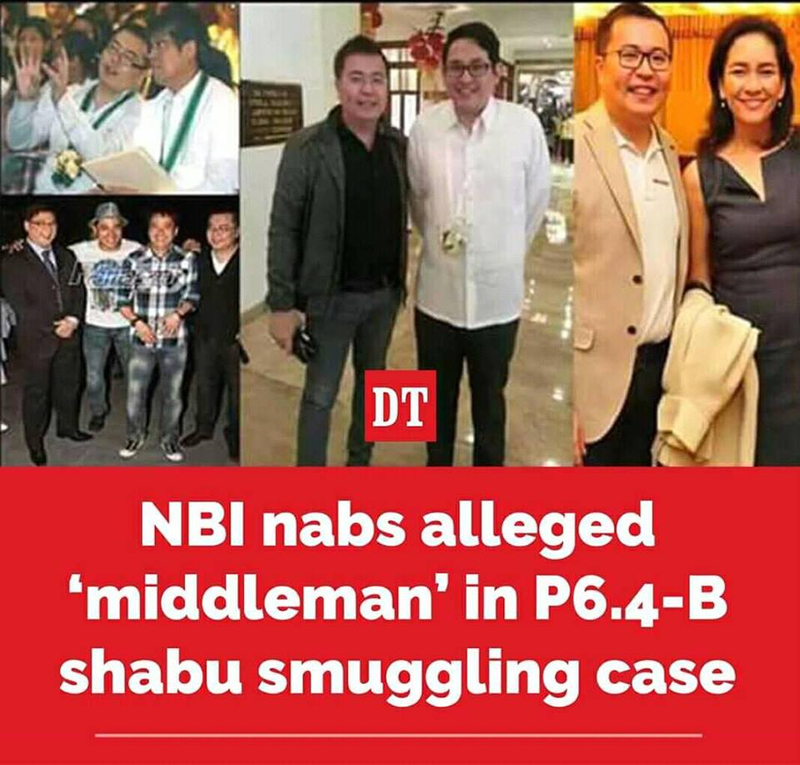 MANILA, Philippines — The National Bureau of Investigation (NBI) is currently trying to identify the persons who have helped businessman Kenneth Dong, one of the accused in the 2017 smuggling of P6.4 billion worth of shabu from China, to hide from authorities. Dong was arrested last Monday at Katarungan Village in Muntinlupa City. Katarungan Village, however, is a housing facility provided for employees of the Department of Justice (DOJ). Atty. 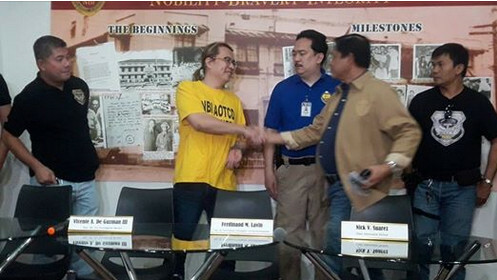 Joel Tovera, head of NBI’s Anti-Organized and Transnational Crime (NBI-AOTCD) Division said coddlers of Dong may face a case for obstruction of justice. NBI Deputy Director for Investigation Vicente De Guzman III said the house where Dong was arrested was probably a rented unit. “We are still verifying who owns the house where he was arrested. For all we know, it may be subject of a lease,” he said III during a press conference. Dong denied reports that he has been hiding at the Katarungan Village for a long time. 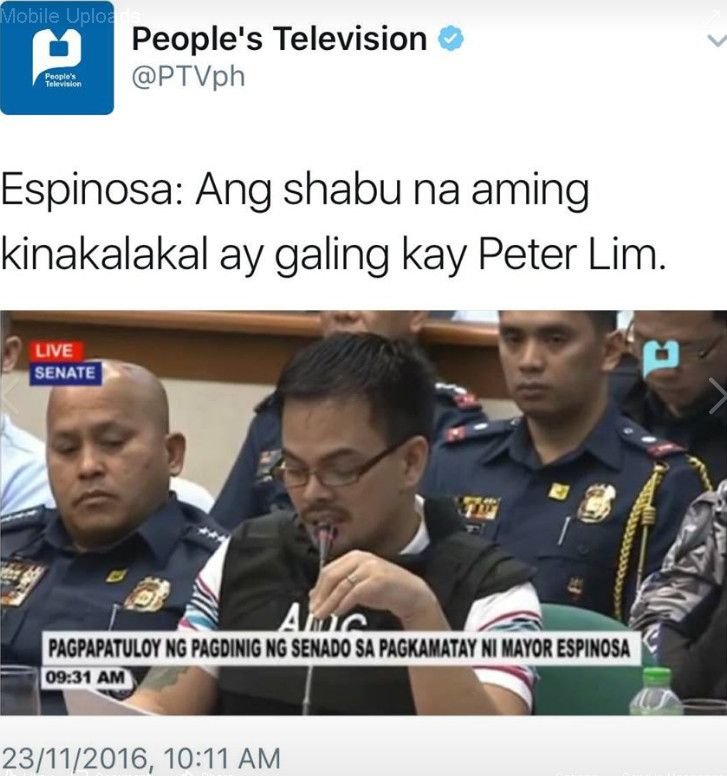 “Bumibisita lang po ako doon. 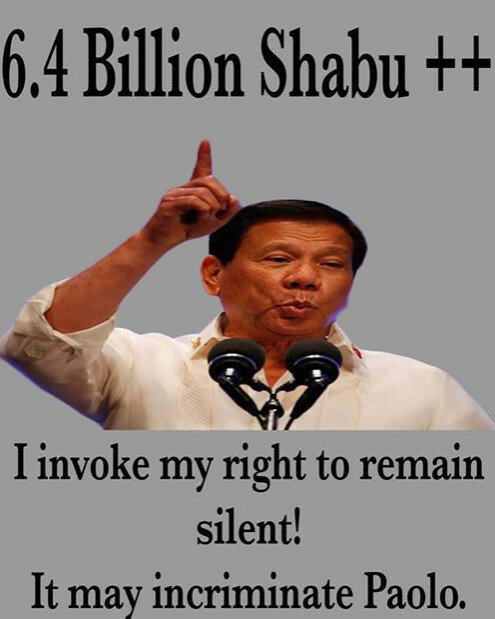 Nadamay lang sila. 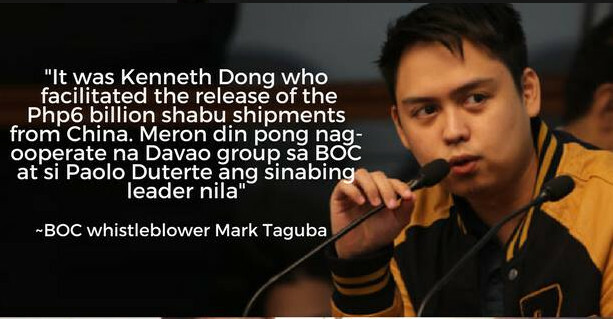 Akala nila tapos na mga kaso ko,” Dong said. 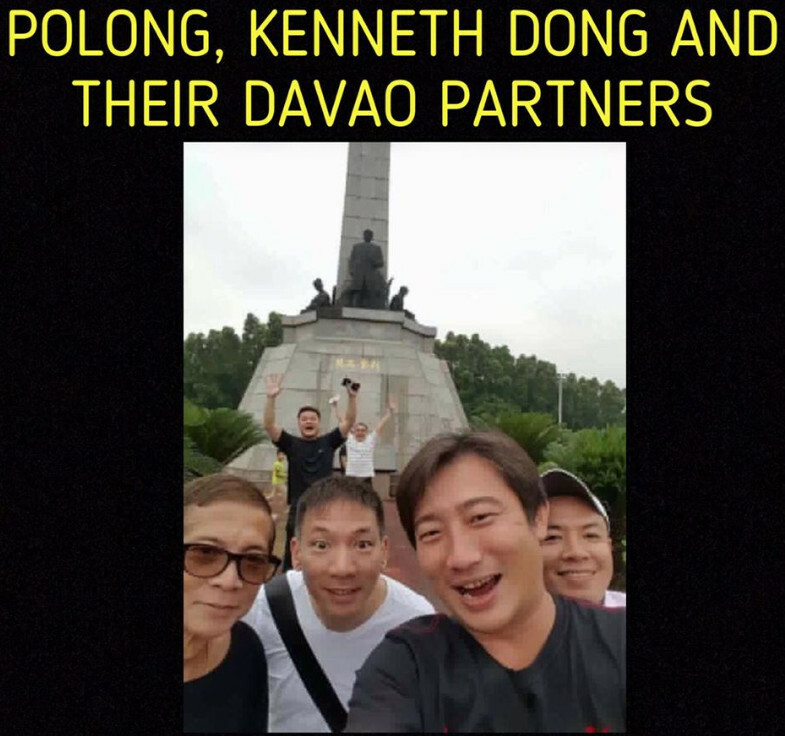 Dong was arrested by virtue of an arrest warrant issued by Manila Regional Trial Court Branch 46. 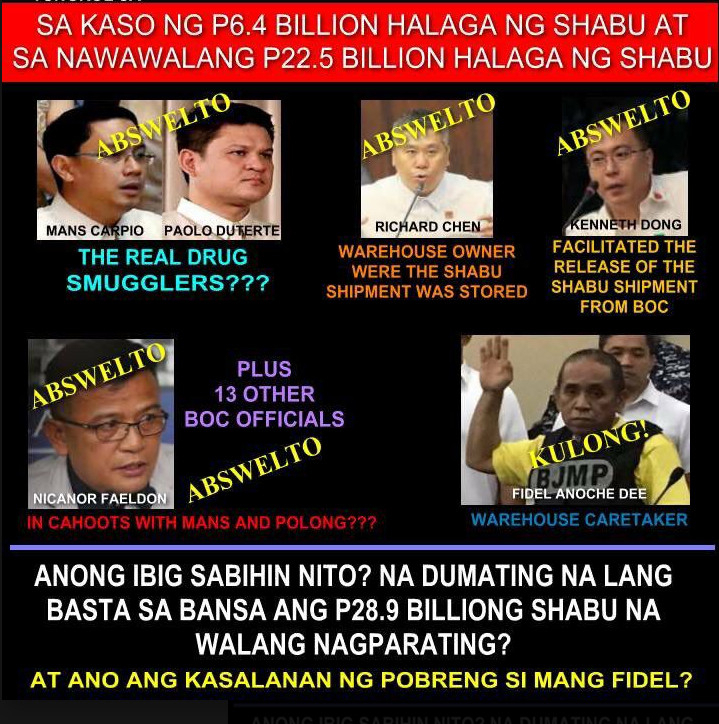 Aside from Dong, already in detention were Customs broker Mark Taguba and Eirene Mae Tatad.